Powered by The Darkness itself! Fortunately, a special team of Skylanders known as the SuperChargers has been assembled to pilot an incredible fleet of vehicles with the power to travel through the destruction – over land, under sea, and through the sky! 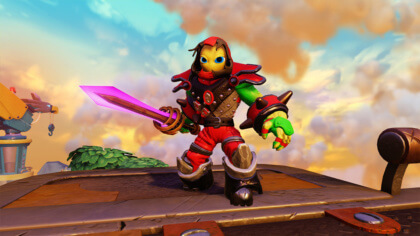 But with Skylands on the verge of collapse, the Skylanders have reached out across all dimensions to call for reinforcements. 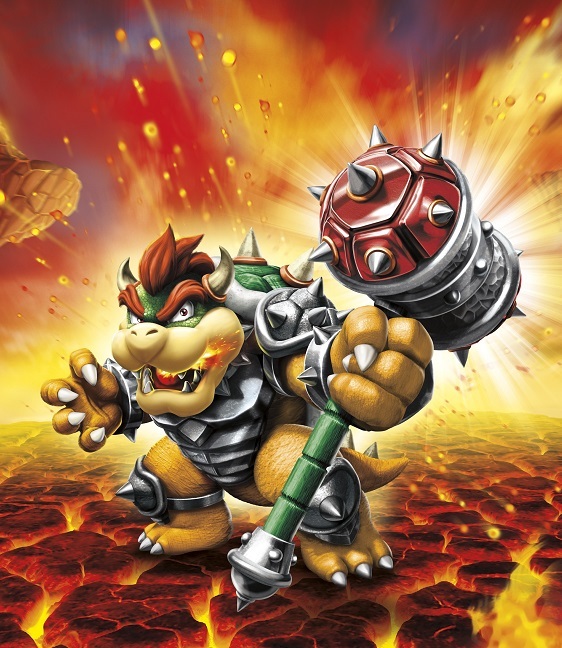 Answering the call is the most unexpected duo – Turbo Charge Donkey Kong and Hammer Slam Bowser! Using their own elite vehicles to magically travel between worlds, they have joined the epic battle against Kaos and The Darkness! The Clown Cruiser is ready for launch! 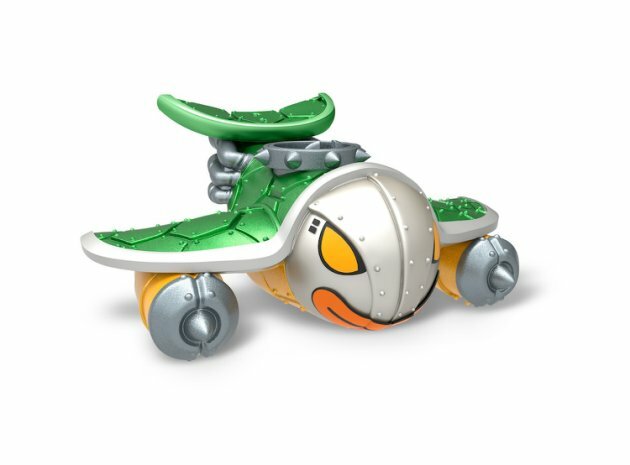 Sporting the face of his famous Koopa Clown Car, Bowser’s custom aircraft has been reinforced with armour plated Koopa shells and Bullet Bills! 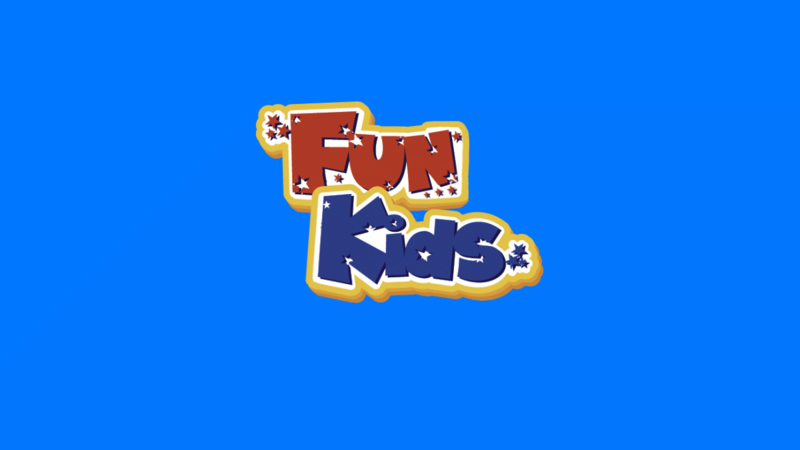 Only available with Wii and 3DS Starter Packs and can only be played on Nintendo platforms.